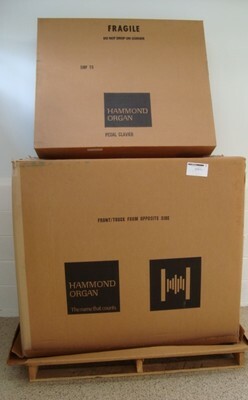 XH-272 Elegante Organ Pre-Owned -SOLD! Still under full 5 year Hammond Suzuki, USA Warranty! "You Won't Be Able To Get This Deal Anywhere in The USA"